We are pleased to bring you two new remixes of last years hit _Got To Be Strong_. Jerome Robins is up first with a slammin_ uplifting house mix. 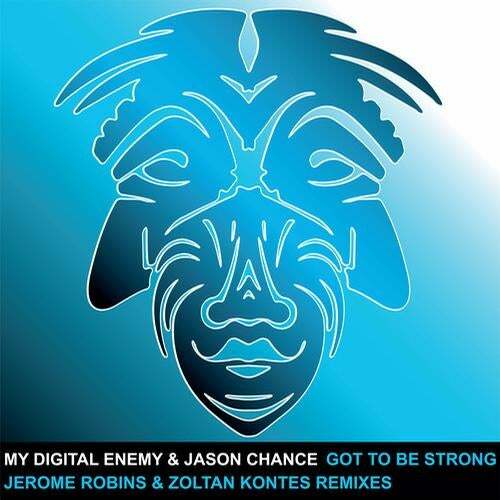 Zoltan Kontes gives it an old school vibe and takes it deeper.